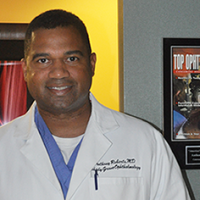 A member of the American Academy of Ophthalmology, the American Society of Cataract and Refractive Surgery and certified VISX Laser Surgeon, Dr. Roberts has been in private practice in ophthalmology since 1996 and is the founder of Shady Grove Ophthalmology. He has extensive experience in refractive surgery with over 30,000 refractive procedures; including LASIK, PRK, Cataract Extraction and Refractive Lens Exchange procedures. 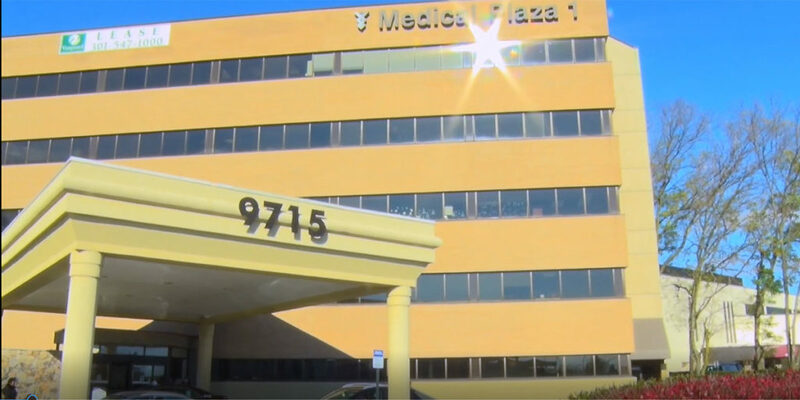 Dr. Roberts earned his medical degree from the University of Maryland School of Medicine in 1990 after completing his undergraduate education at Howard University in Washington, DC. He went on to internship training at Providence Hospital followed by an ocular pathology fellowship at the Armed Forces Institute of Pathology, also in Washington, D.C. He received his specialty training in ophthalmology at SUNY Stony Brook/Nassau County Medical Center in New York and in the Harvard Lancaster program.